Good morning all. It sure is here, the sun is shinning and we are warming up. 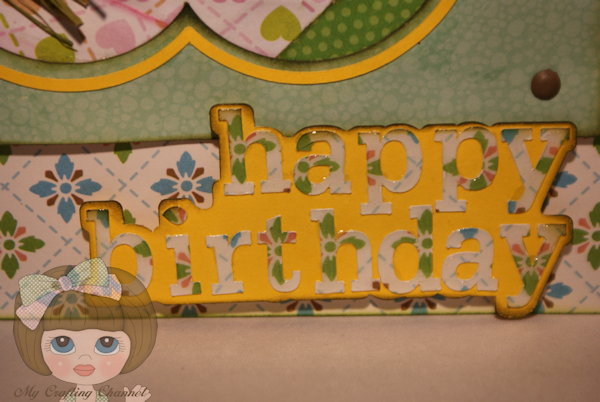 I have several birthdays coming up over the next few weeks so for today I have a made a Iris Fold birthday card. I really love making these cards. With the SVG kit they are a breeze to make. Very cute, I love the mix of patterned papers too! Wow this is stunning and someone will love it greatly. 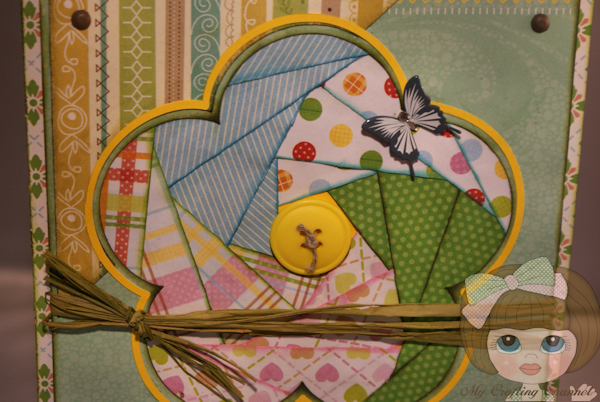 Lots of fun colors and pretty papers..
Beautiful card. Love the iris technique! Beautiful iris fold card! Love all the pretty papers! 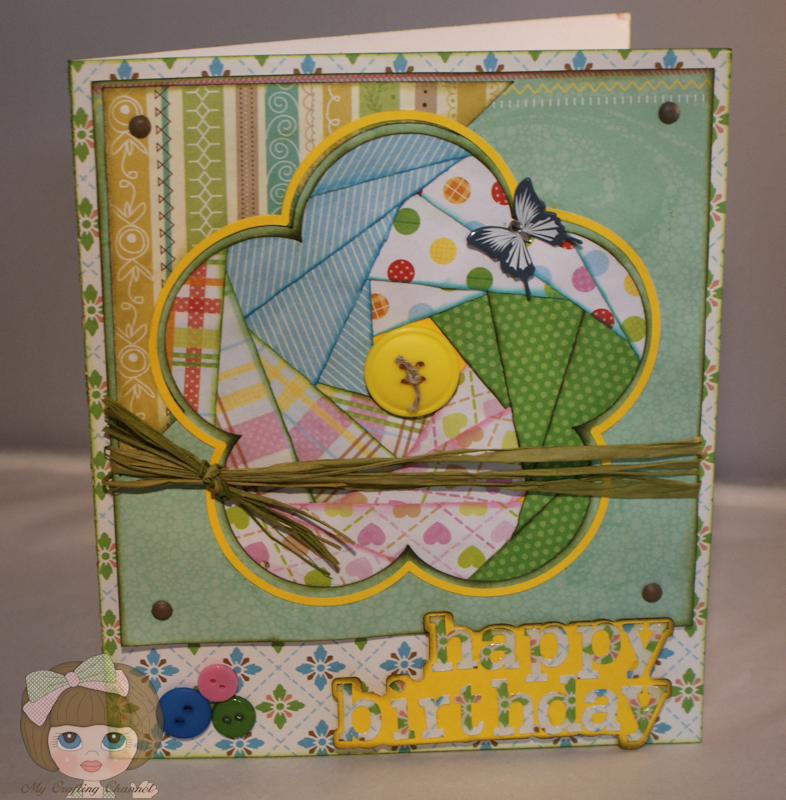 another beautiful iris fold card! LOVE this!!! Simply stunning!! I absolutely love the papers you used! !